A forward pack given freedom to do their own training... sounds like a story waiting to happen. 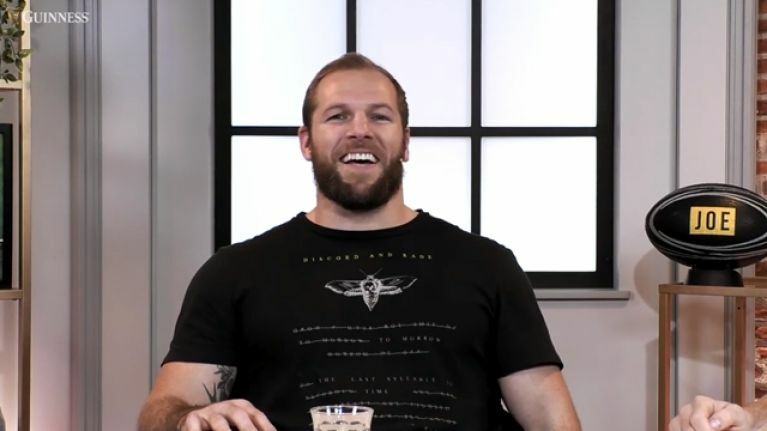 James Haskell and Mike Tindall were reunited on the latest episode of House of Rugby - JOE's rugby show - and regaled Alex Payne with some class stories on body shape, Barbarians and text exchanges with Sam Burgess. The English rugby stars have 155 Test appearances - 77 [and counting] for Haskell, 75 for Tindall - for England and have featured in World Cups, between them, five times. It is fair to say that they have been in their fair share of training sessions - some productive, some... not so. "In 2007, pre-World Cup camp... right," Haskell began, "that's another camp that went well! "There was that initial bit, remember in Portugal, where we spent seven weeks just doing exits... It was mental." "That was like Brian Ashton," Tindall interjected, "when he said to all the forwards, 'Just go play' and the forwards were like, 'What does that mean?'" 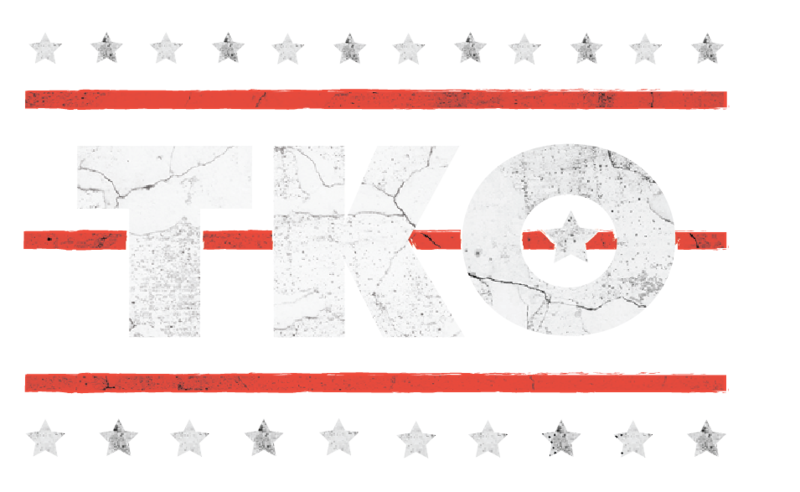 "Jason was called in to do some foot-work stuff and was literally losing his s*** that nobody could do any foot-work. "And he was like, 'It's not that hard! Just take the guy out', and he was stepping everyone. And then we [the forwards] were doing it and it was Martin Corry and me, with the turning circle of a bus, couldn't do anything." A good idea, in theory, but not so hot in practice. Even Clive Woodward, who led England to World Cup glory in 2003, did not escape the reminiscing unscathed. Payne recalled the time when Woodward got in a magician to the Pennyhill Park training centre to try and hide the ball somewhere on the field of play. "Deception is not the key to winning rugby, mate," said Haskell. "At club rugby, that's the key to winning perhaps." 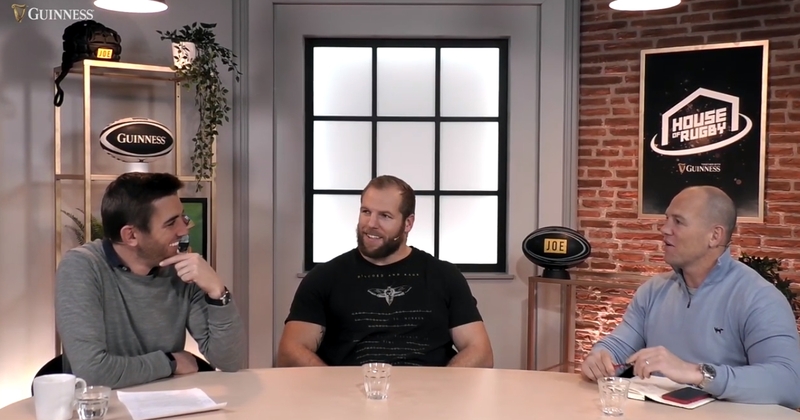 Episode eight sees Alex Payne joined by James Haskell and Mike Tindall to discuss those tweets by Sam Burgess, and James reveals he's been texting Sam. The chaps talk big nights out with the Barbarians, Alex Dormbrandt's form, and relegation ring-fencing in the Premiership.